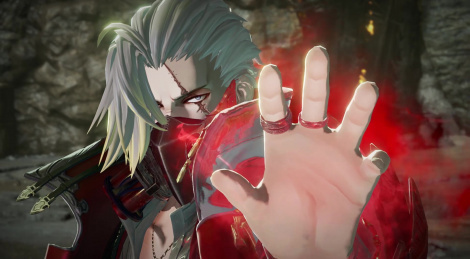 Here's the latest gameplay trailer of Code Vein that was first showcased at the Tokyo Game Show. The trailer reveals more about the game's storyline that involves a Queen and the mysterious blood beads. 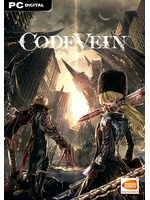 The game is scheduled to release in 2018.